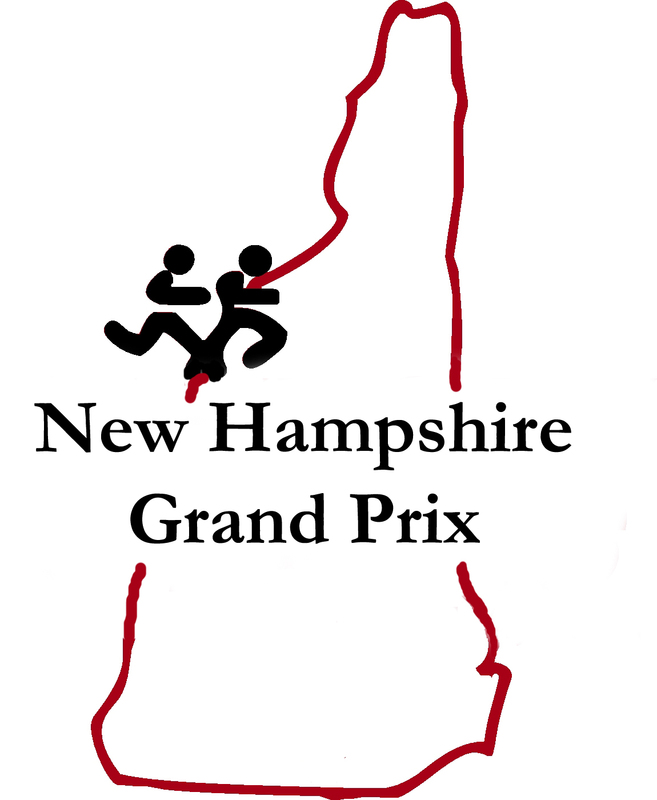 The 2016 NH Grand Prix slate continued with a point-to-point, slightly downhill 10k as the Chief Maloney Unity Run gave runners a tour of the NH Seacoast back roads. 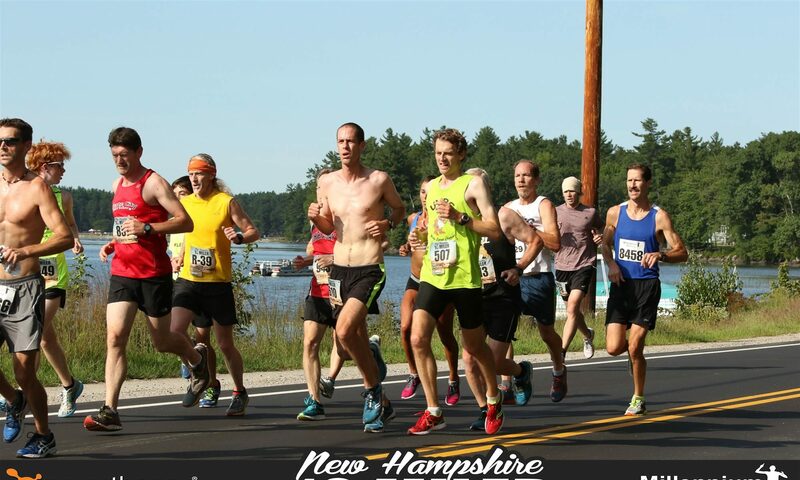 The race linked the Stratham and Greenland police departments and featured some solid racing. Millennium Running ace and SNHU XC coach Nick Aguila-Mandich took the victory in 31’22 with teammate Phoebe Novello (pictured above) winning as the top female in 35’13. 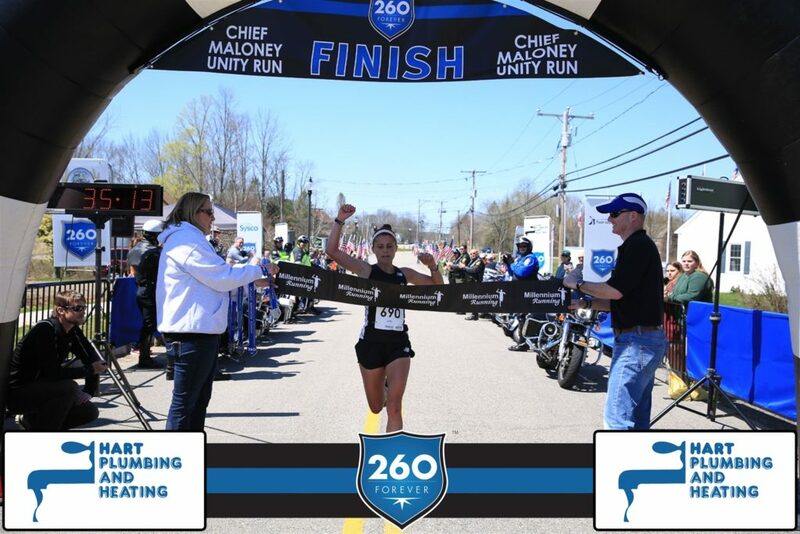 With the conclusion of the Chief Maloney Unity Run, the Upper Valley Running Club has extended their early series lead. The Wooly Syrup Chuggers’ series total of 430 points has them up front by over 150 points over Greater Derry’s 266. Gate City holds the third position with 152. Rob Edson and Betsy Gonnerman lead the age-graded standings. Check out our Schedule & Results page for detailed results. The series continues with the Bedford Rotary 12k on May 21st, 2016.